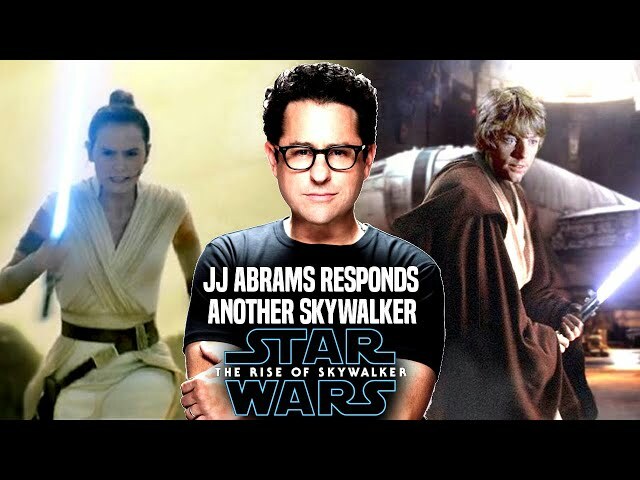 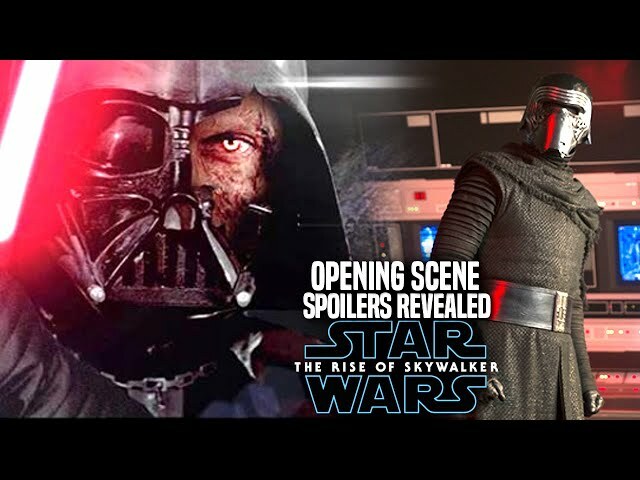 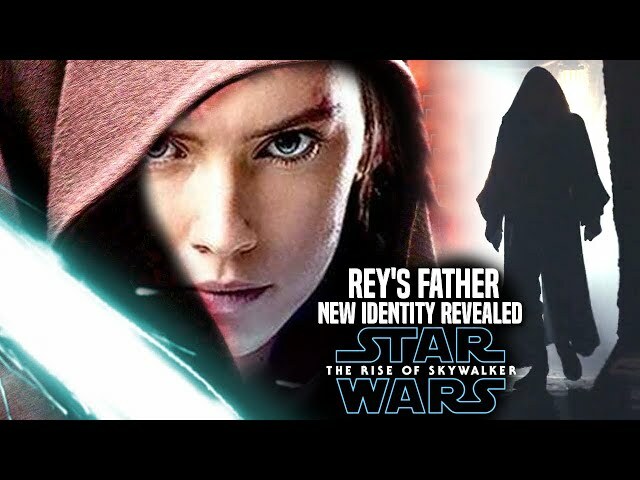 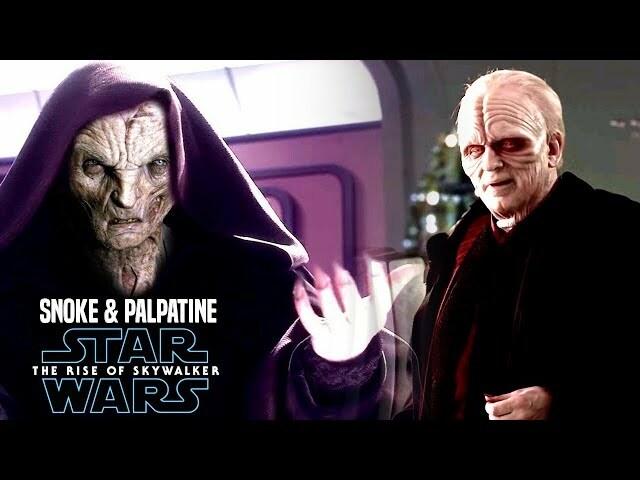 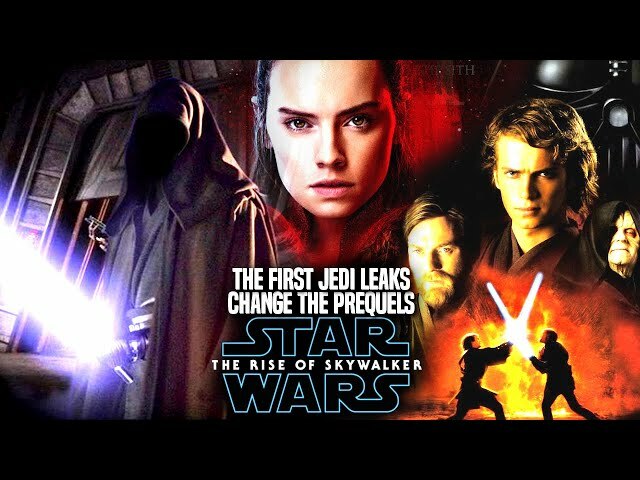 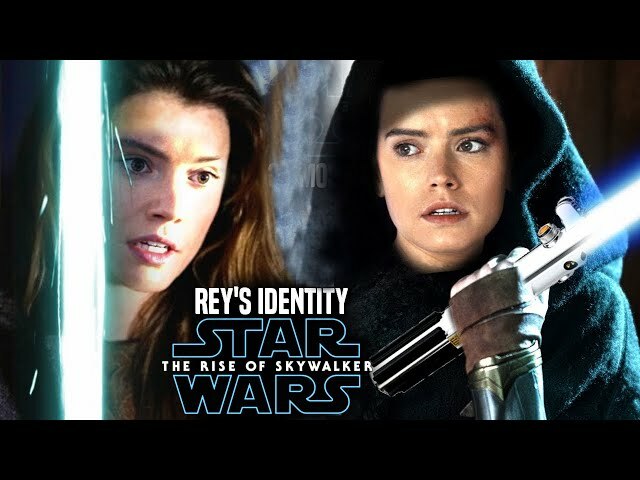 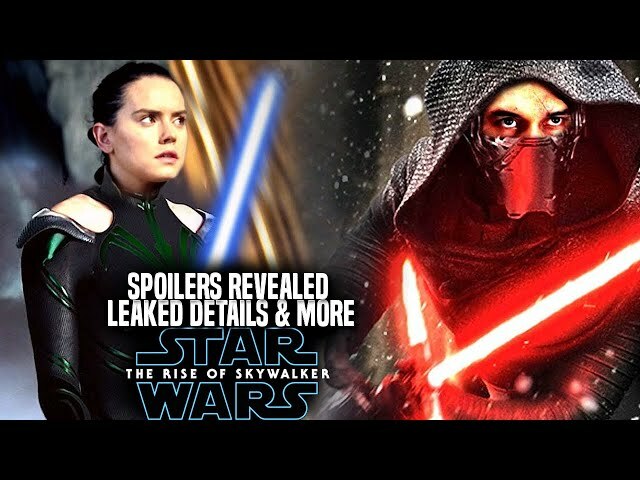 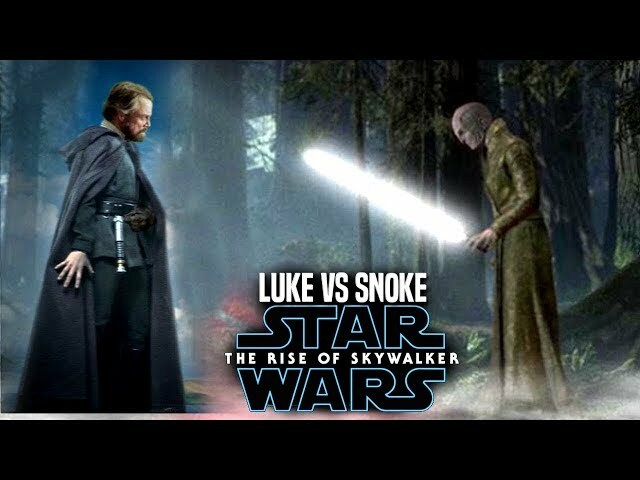 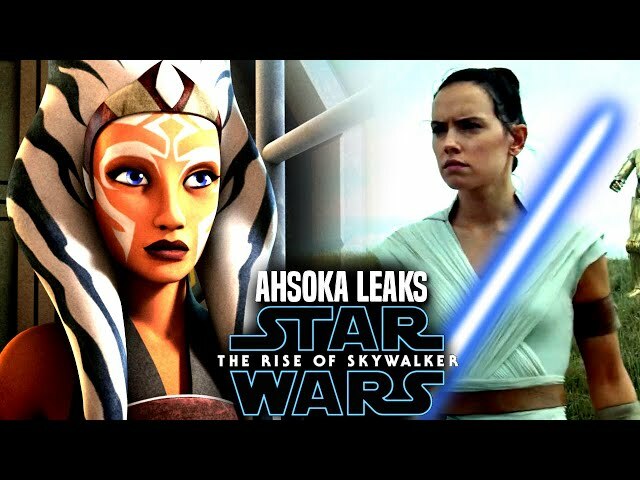 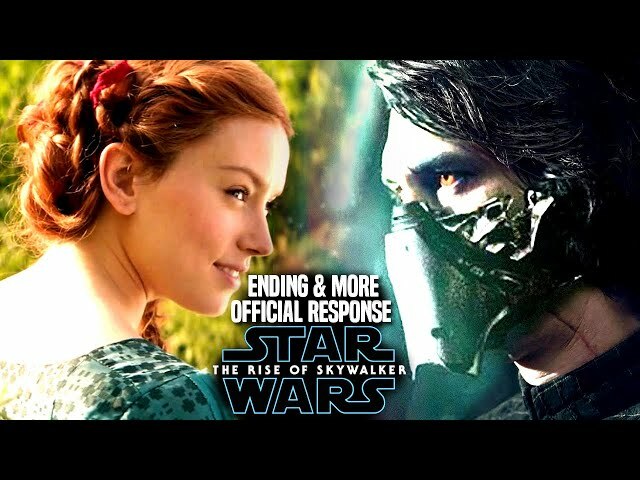 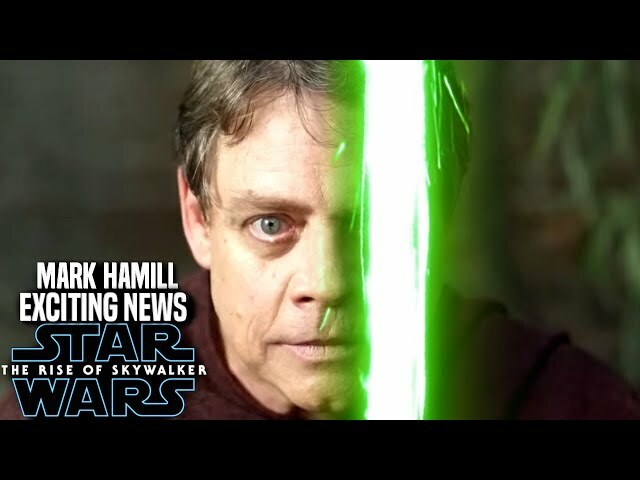 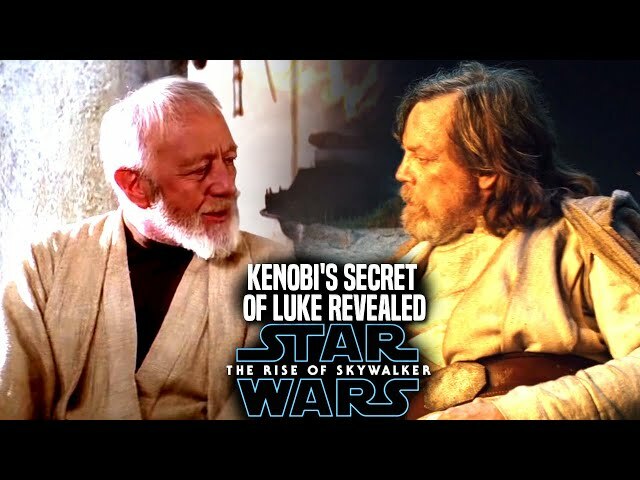 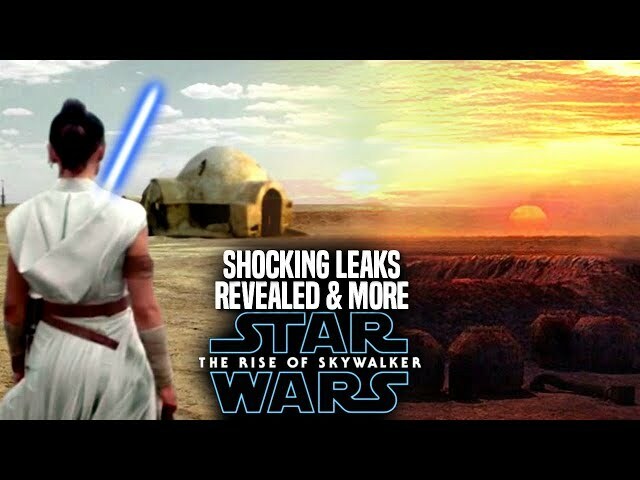 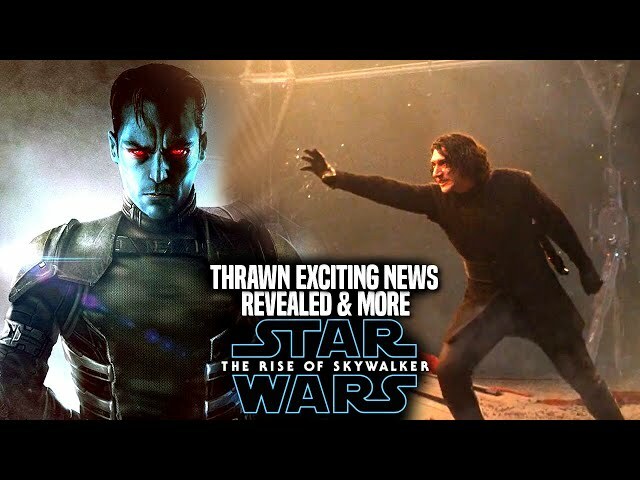 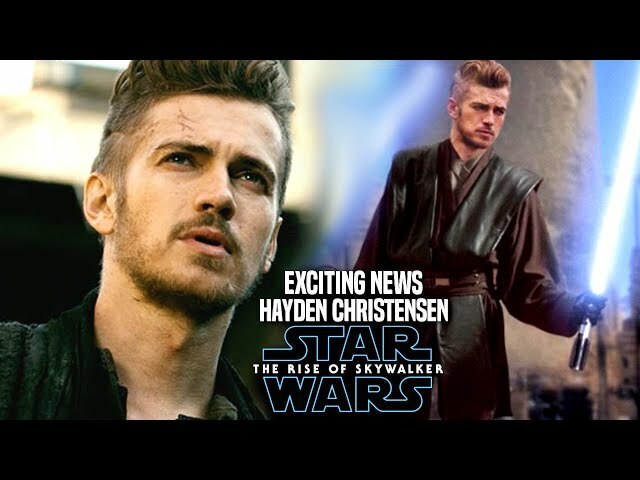 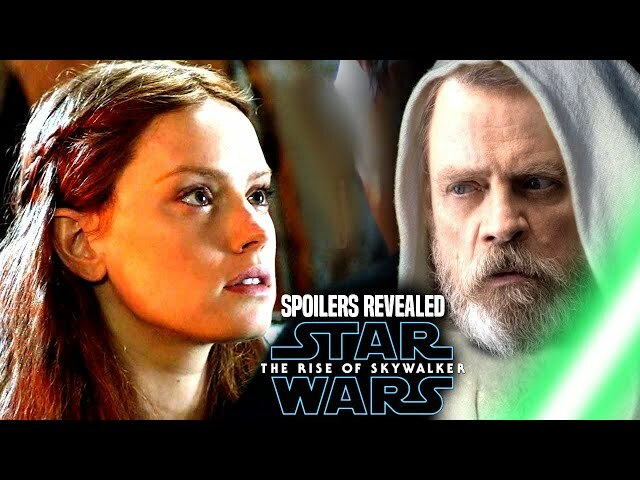 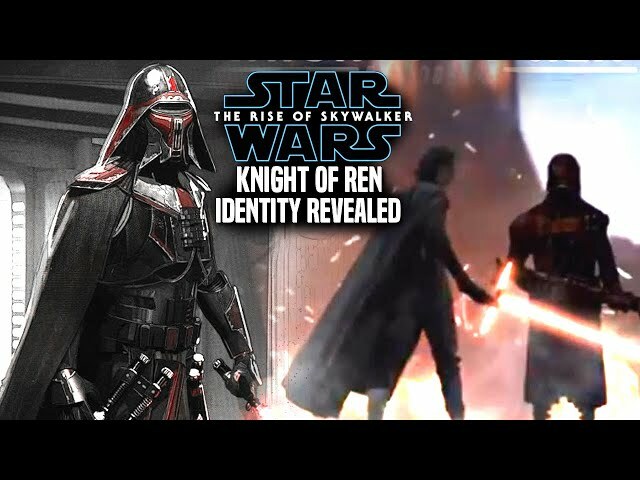 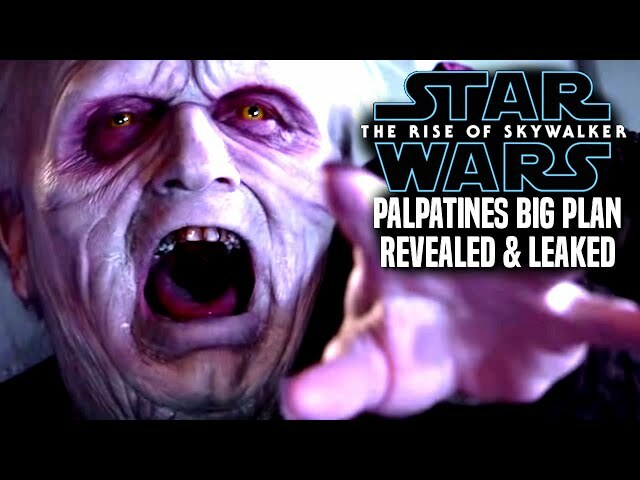 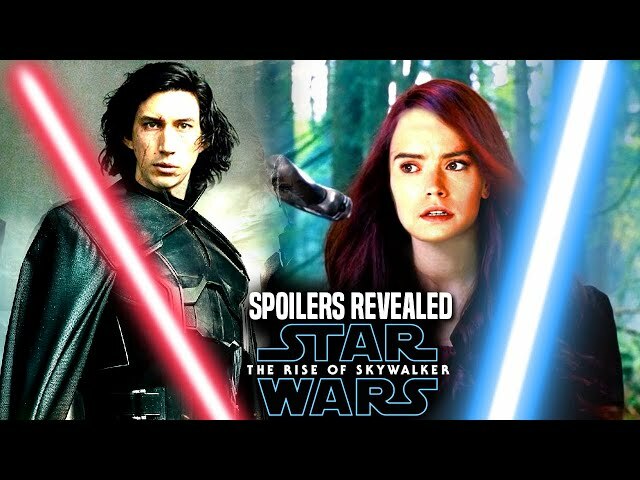 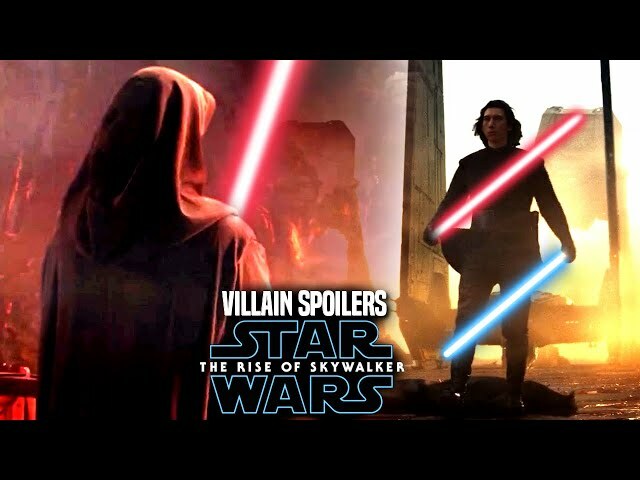 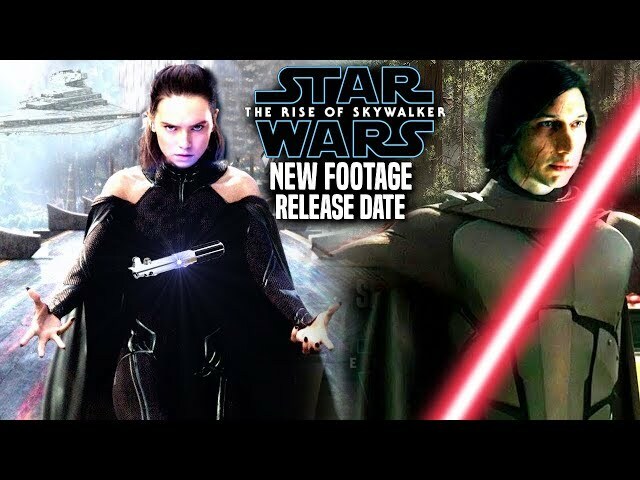 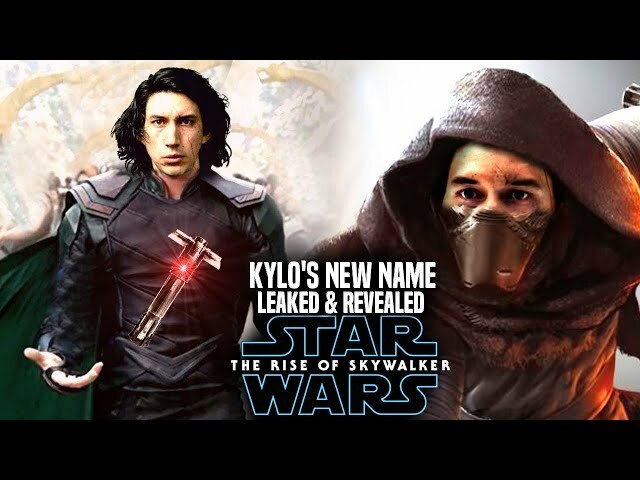 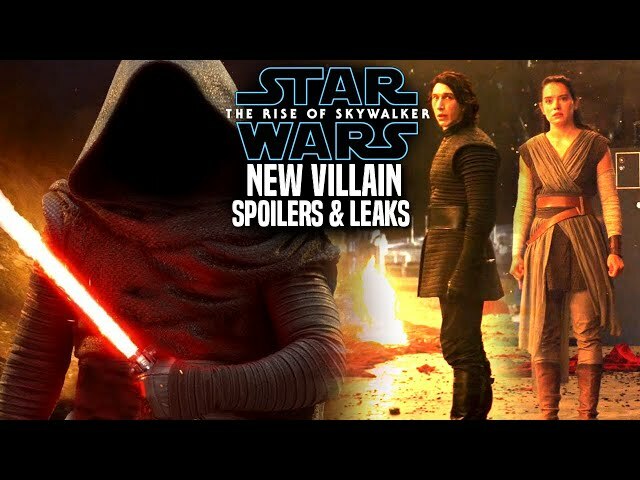 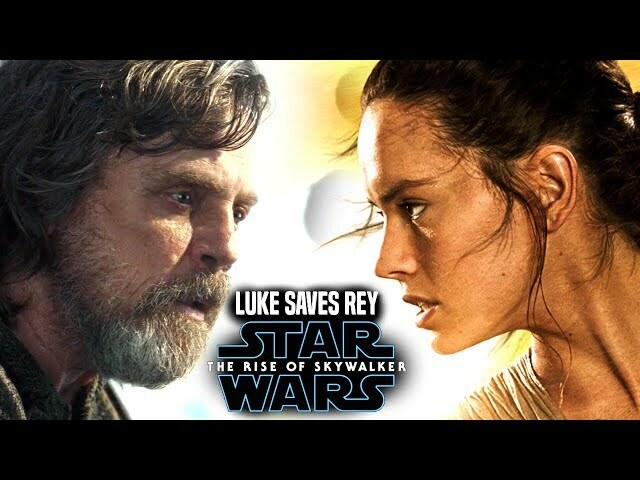 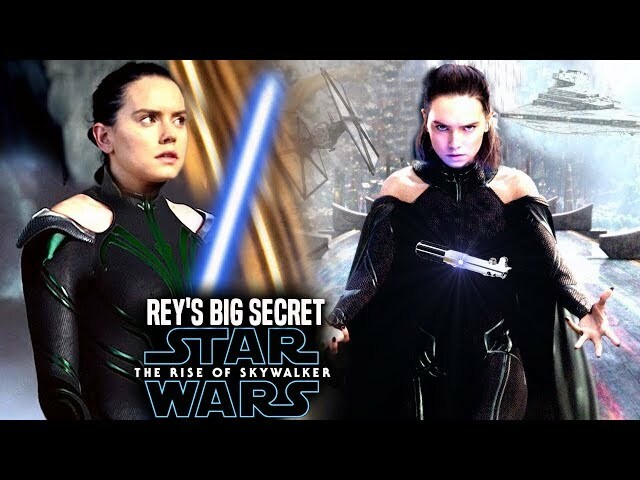 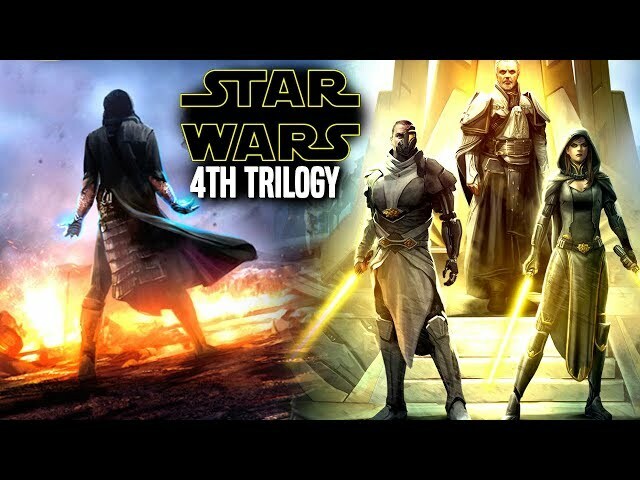 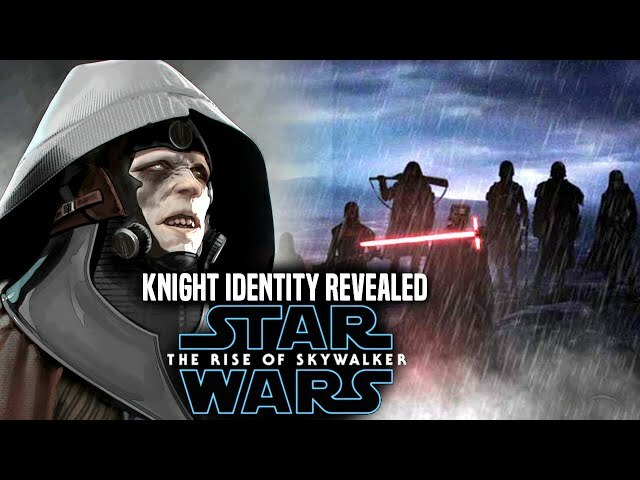 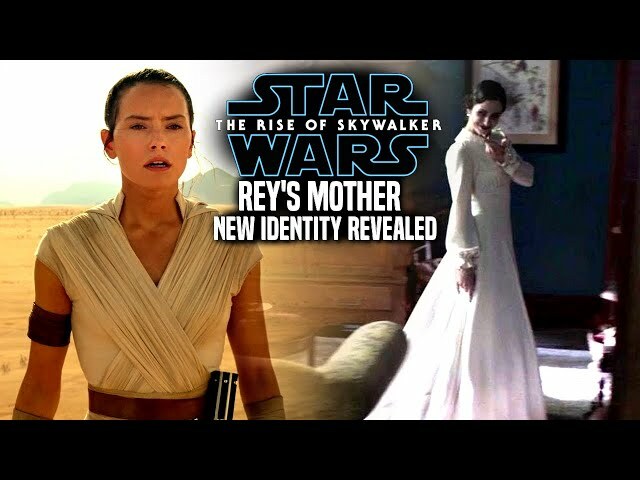 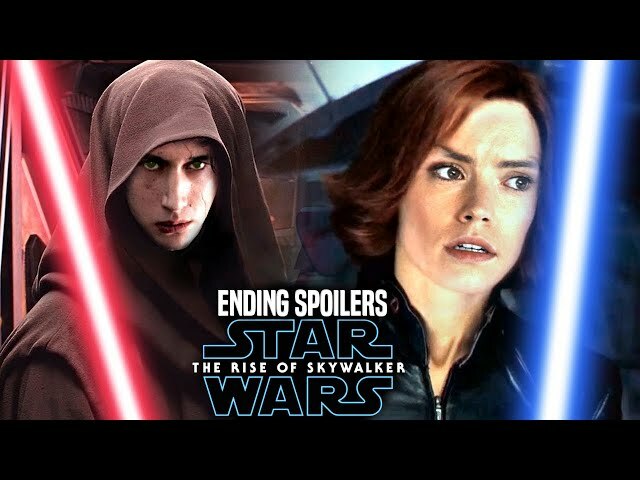 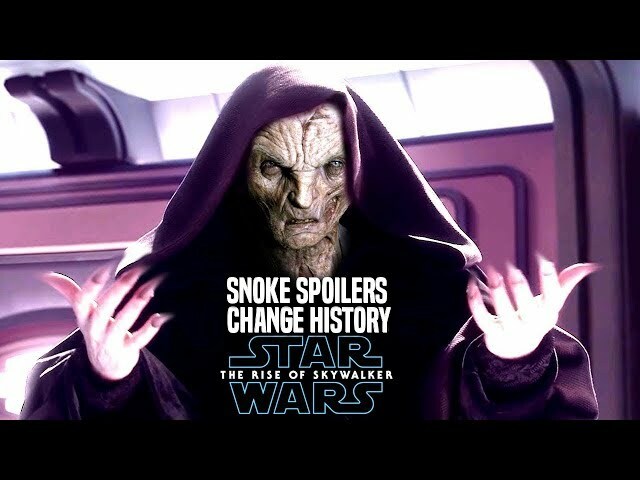 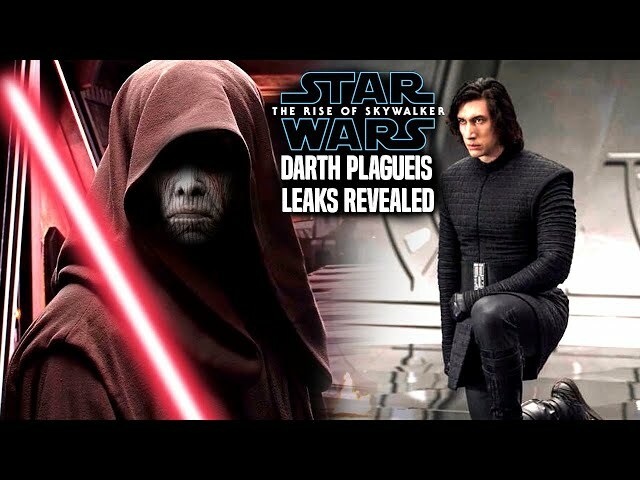 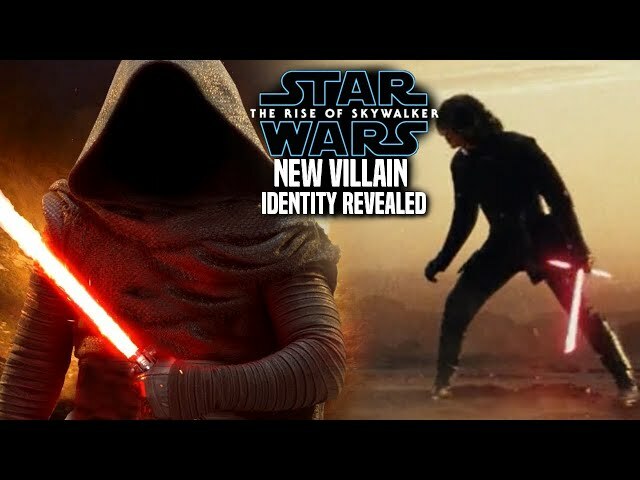 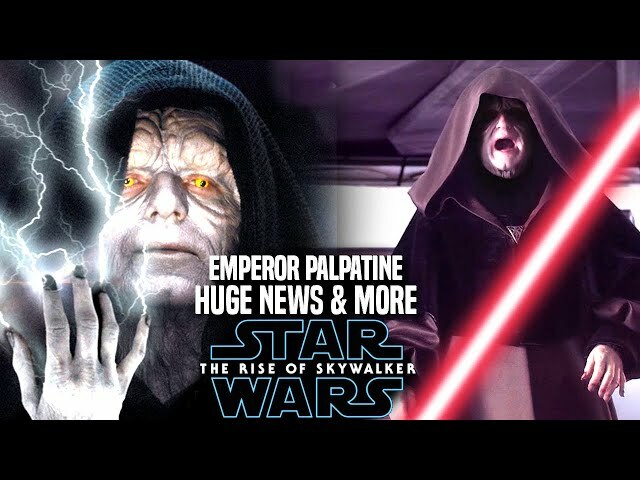 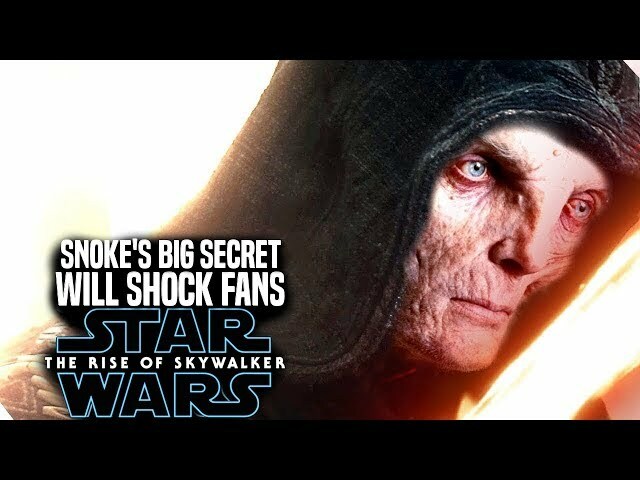 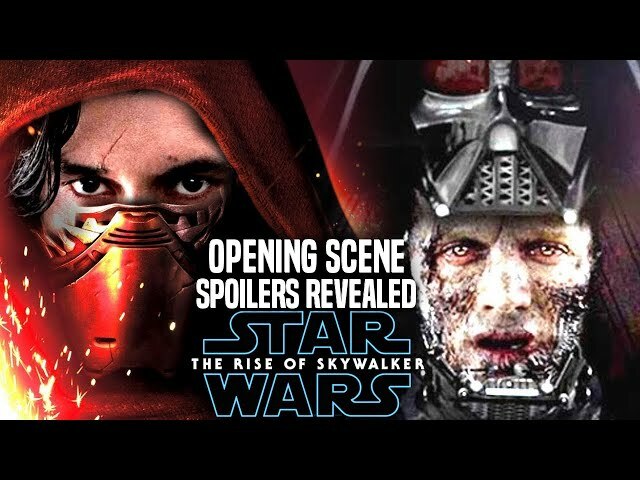 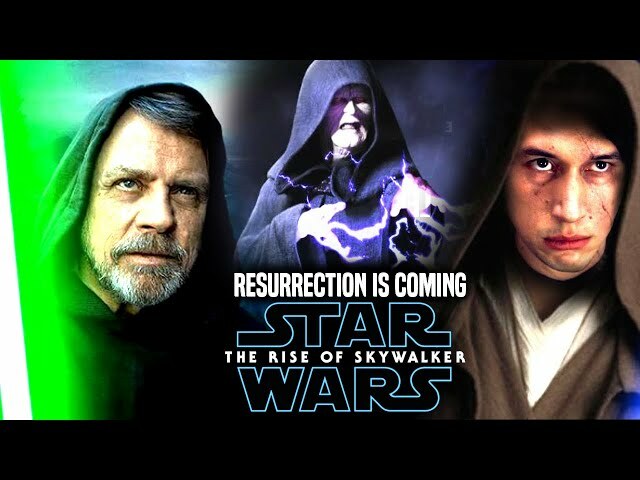 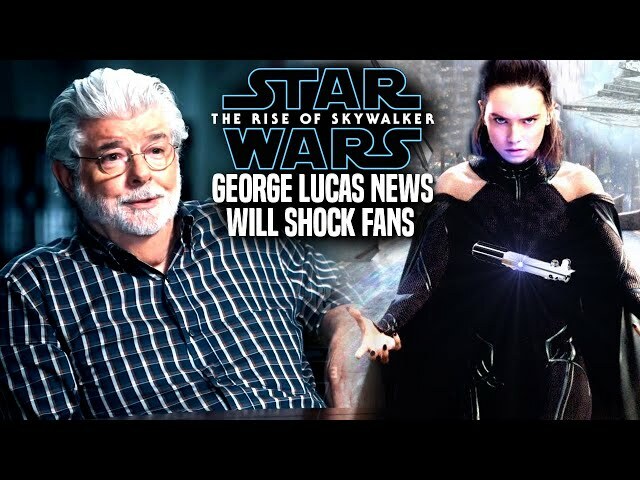 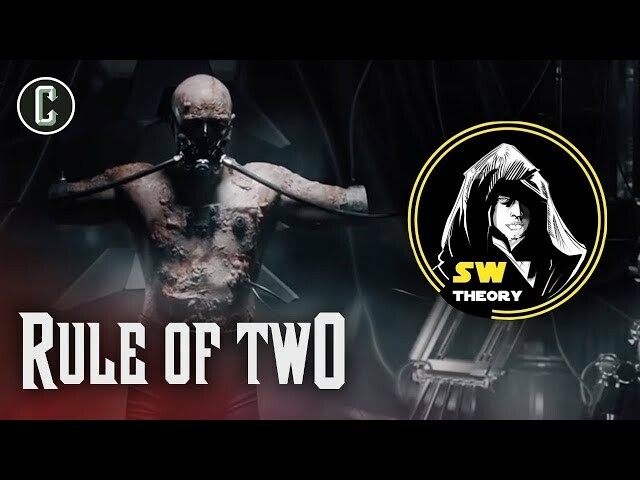 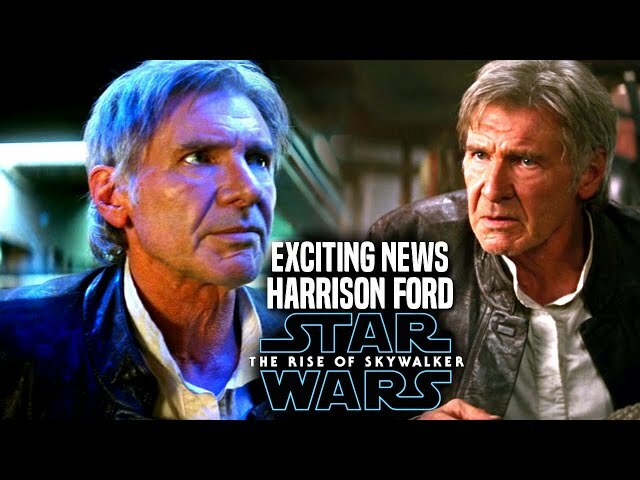 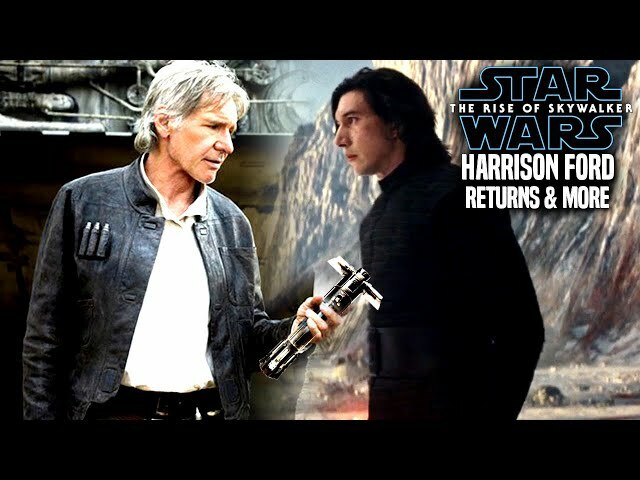 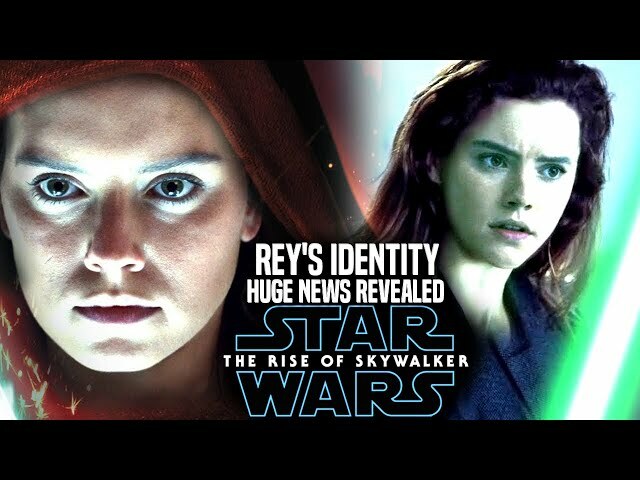 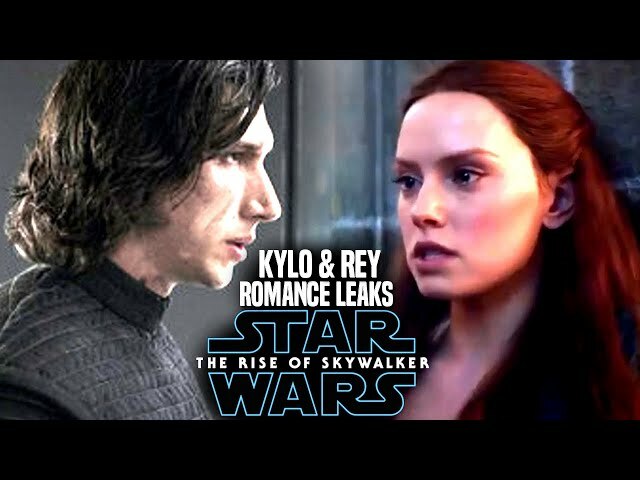 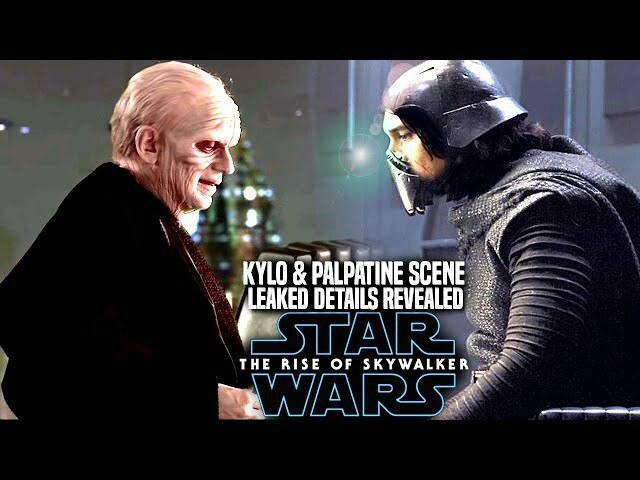 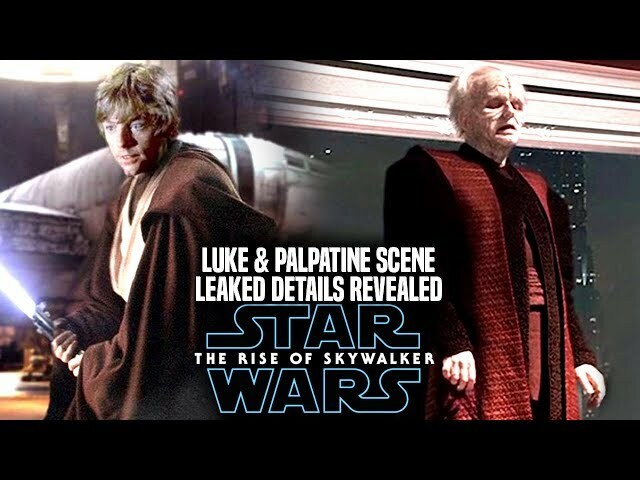 Star Wars The Rise Of Skywalker Trailer was revealed during star wars celebration in chicago and fans are so shocks of what htey heard toward the end, jj abrams was able to confirm that emperor palpatine is indeed back in the movie and portrayed by Ian Mcdiarmid himself!. 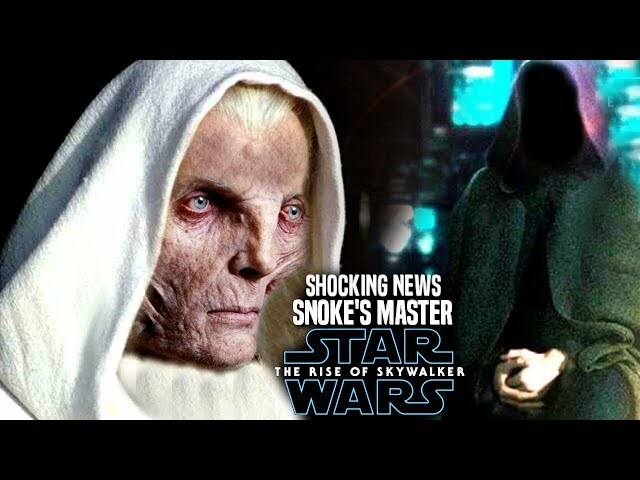 We will be going over jj abrams reaction to emperor palpatine being portrayed by ian and what it was like working with him for the first time in a star wars film. 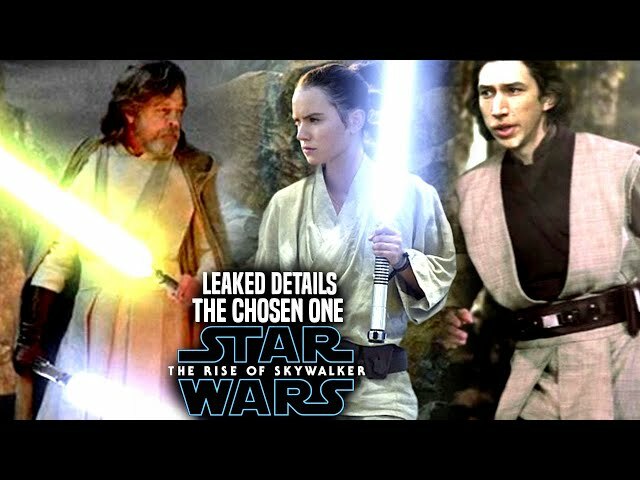 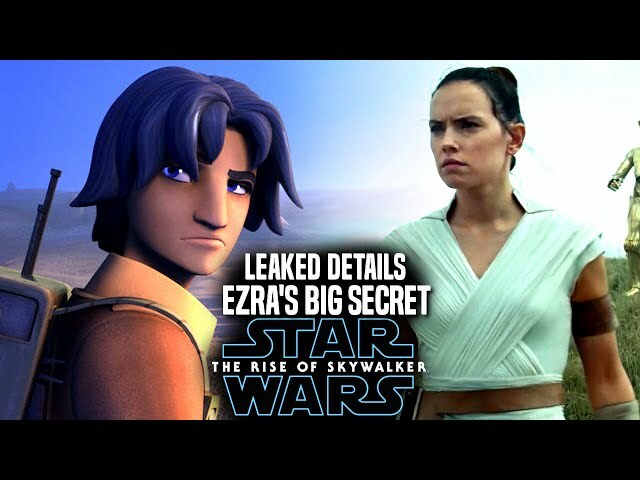 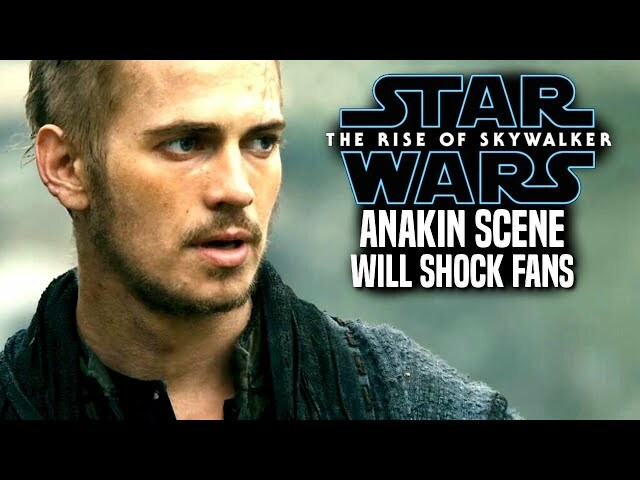 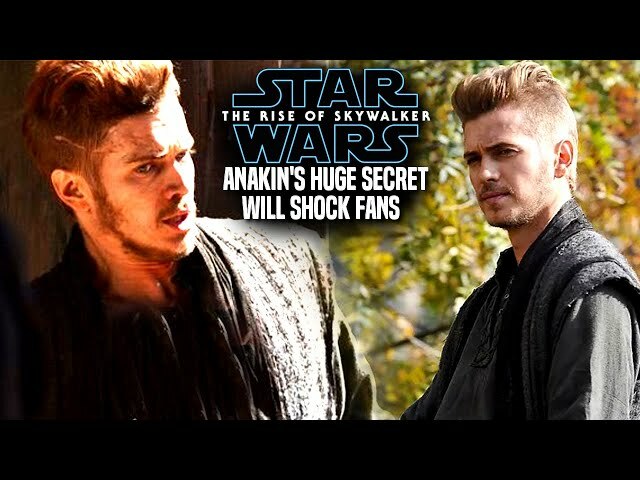 The star wars the rise of skywalker teaser trailer is off to a good start with most fans enjoying what they are seeing.